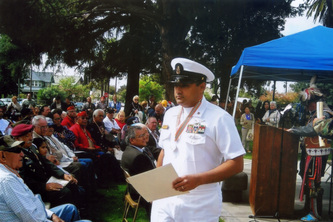 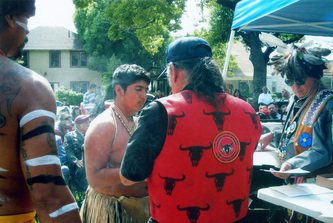 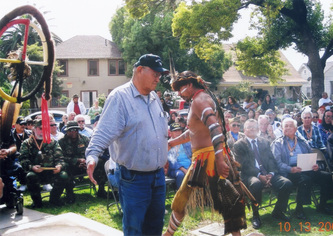 The Costanaoan Rumsen Carmel Tribe works directly with the National Congress of American Indians to annually honor local Native American Veterans with a Warriors Medal of Valor to show gratitude and acknowledge the sacrifices our Native veterans have made in serving int he Armed forces of the United States of America while preserving the great cause of freedom. 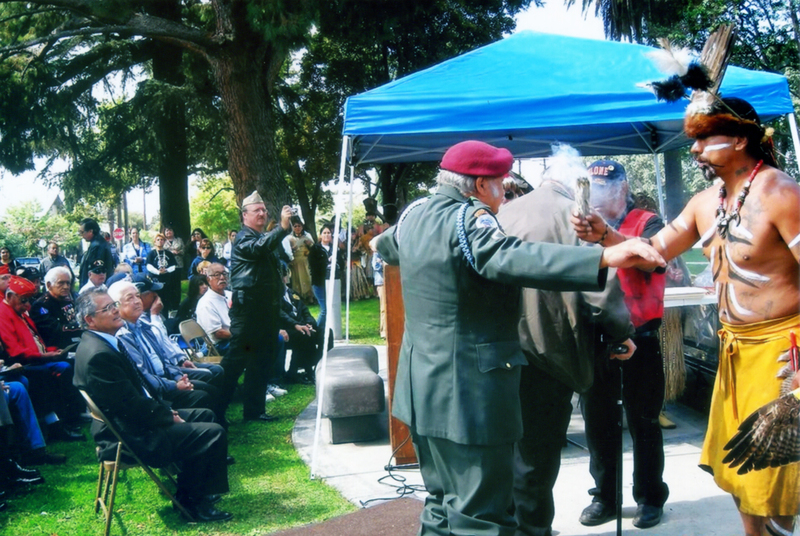 Medals are presented at the annual CRCT Big Time Gathering and other major Southern California gatherings. 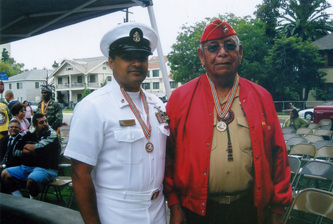 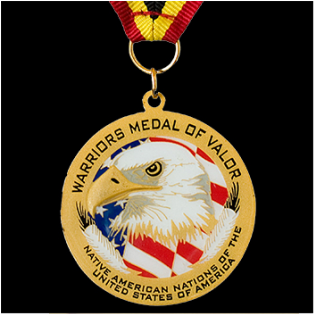 Last year the CRCT awarded medals to over 200 Native American veterans representing many tribal affiliations. 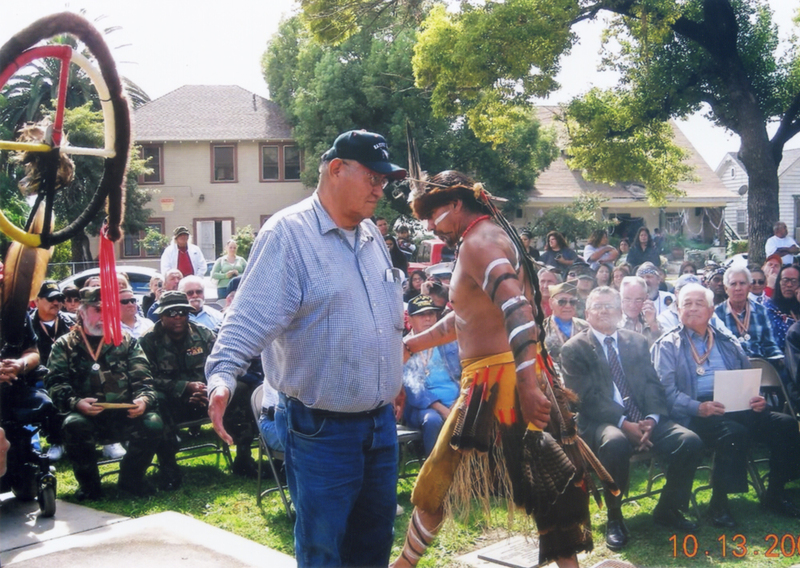 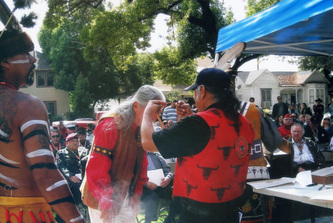 For the past three years the Costanoan Rumsen Tribe has participated in honoring veterans in the annual San Francisco Veterans for Peace Parade.